Leonard Bennett Crantford was born in Knoxville, Tennessee and grew up in South Carolina. He studied with Stuart Sankey, Eugene Levinson, Peter Rickett and Murray Grodner and received his degree from Indiana University. 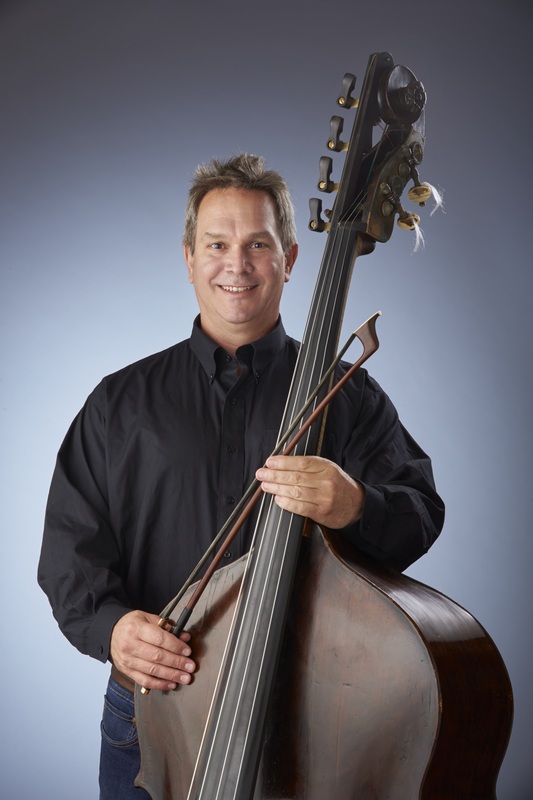 After playing with numerous regional orchestras in the South, Texas and Indiana, he became a member of the Indianapolis Symphony Orchestra in 1983. Crantford serves as the assistant orchestra personnel manager and has been a section coach for the Orchestra’s Side by Side program. He and his wife, a published author, are the parents of two sons. Away from music, Crantford is interested in cycling, kayaking and computers.